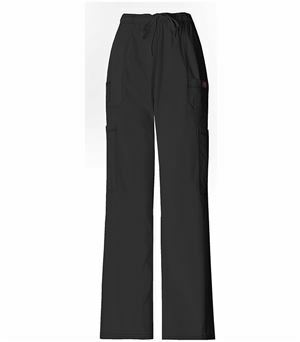 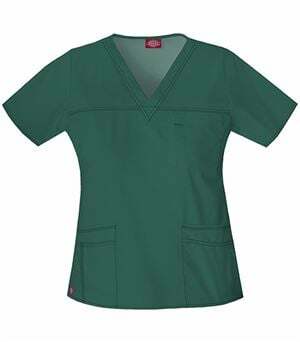 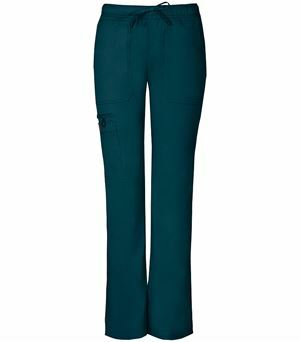 The all new EDS Signature by Dickies mock wrap top 85820 is the perfect addition to your work wardrobe. 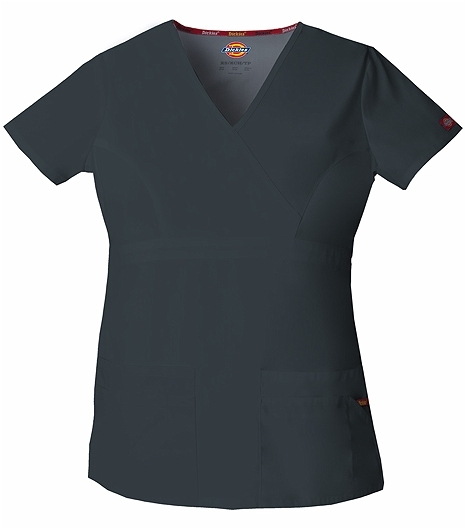 Featuring a figure flattering empire waist with front princess seams, this feminine top will give you the confidence to flaunt your profession with pride. 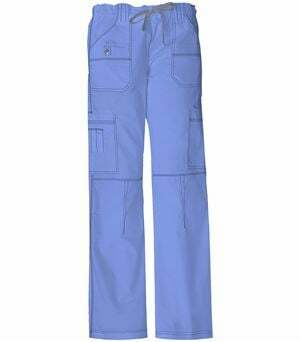 Multiple patch pockets and an extra handy pencil slot finish off this look, while the Dickies logo twill tape at the back neck will remind you that you are wearing the best that Dickies has to offer. 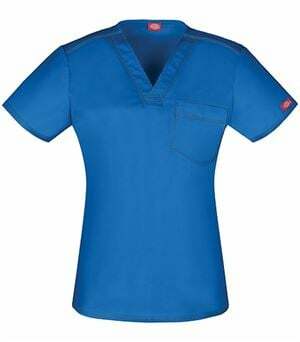 Very soft fabric and good quality at this low price.